The Muslims are Coming! 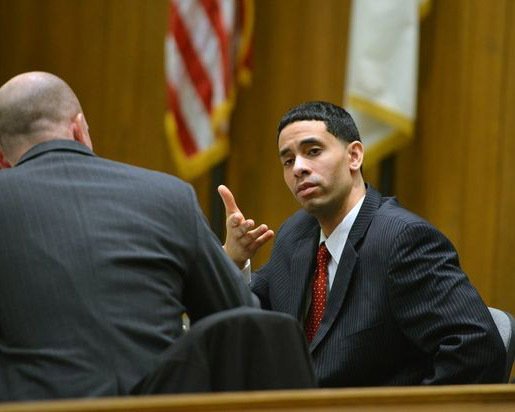 author Arun Kundnani's latest article for The Nation is a spellbinding piece of reporting that tells the story of Ayyub Abdul-Alim, a Springfield, Massachusetts resident and a victim of FBI entrapment who faces up to 16 years in prison for refusing to be an informant on the Muslim community. The article, jointly reported and written by Kundnani, Emily Keppler, and Muki Najaer, tells how the FBI continually hounded Abdul-Alim, the founder of a Muslim community center and owner of a corner store, attempting to make him an informant. Though Abdul-Alim refused offers to be an informant from an officer at the FBI's Springfield field office in 2010—who allegedly called him and asked him questions such as, "Do you love America? "—two years later, following his arrest after a pre-emptive strip search revealed a gun, Springfield police officers collaborating with the FBI offered him "the deal of a lifetime." Abdul-Alim recalls, "'They said that I was facing ten years, but I could walk away right now if I agreed to be an informant.'" While awaiting a trial, Abdul-Alim's wife, Siham Stewart, who had been in the process of applying for US citizenship, revealed herself to be an informant for the FBI. "Today, black Muslims stand at the intersection of the War on Drugs' institutional racism and the War on Terror's institutional Islamophobia: their race frames them as prone to gang violence, their religion as a terrorist threat." Not only do black Muslims stand at the intersection of policing the War on Drugs and the War on Terror, they also, as the article states, have historically been subject to the FBI's counter-radicalization programs of the 1960s and ongoing surveillance of black activists. While COINTELPRO invoked the threat of "black nationalist 'subversion,'" Kundnani, Keppler, and Najaei write, during the 1990s and following 9/11, the FBI instead invokes "the threat of Muslim 'radicalization.'" As with every other post-9/11 entrapment defense attempted by Muslims in the United States, Abdul-Alim's entrapment defense failed. The story of Abdul-Alim, a black Muslim, "is an important case study but is hidden from view," Kundnani writes. "While there are overlaps with the experiences of other Muslims and other black people in the United States, the black Muslim experience has its own distinctive history, marked by decades of government spying and criminalization...With much of the evidence that supported Abdul-Alim's case ruled inadmissible, the trial came down to a matter of whose testimony to trust—law enforcement officers or a black man with previous convictions." To read the article in full, visit The Nation. The Muslims are Coming! 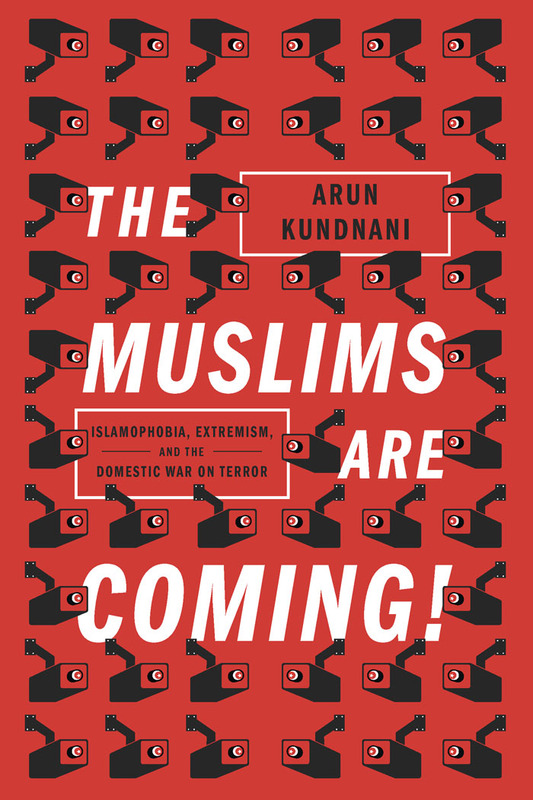 Islamophobia, Extremism and the Domestic War on Terror is available in hardcover and comes out in paperback in January.